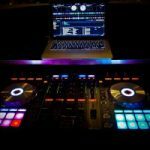 You’ve decided you would like me to DJ live at your party, wedding or event… What else can I help with? 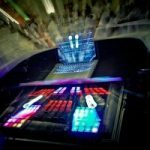 As an experienced wedding and party DJ there are a few ideas you may not be aware of to help ensure your day exactly as you wish. This can be one of the most daunting tasks to some of my clients! The type of music which works best are soft, warm, romantic choices – and not necessarily classical music. I can help with ideas if you would like. You’ll need a few tracks for your ceremony: You may want some prelude music whilst your guests wait in their seats. You’ll then need music to start your wedding ceremony, especially if your bride is walking the aisle to meet their groom! I would recommend a couple of tracks for the signing of the register. This can be one of the most timely parts of the ceremony. Finally you’ll require your lasting memory track – the walking down the aisle as husband and wife. This may be a more upbeat song to start your married life upbeat! If you require your ceremony music played through a PA (public address system) I can help with this in an inconspicuous manor! 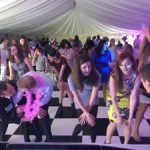 Are you wanting to really get your wedding evening reception party started right from the first dance? If so I can create a wedding first dance mashup for you! I’ve provided a few different ideas before – all chosen by the wedding couple. 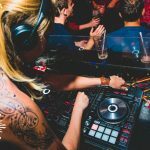 From two meaningful songs to the couple mashed together to a slow song mashed into a remix of the same song to really get guests started, there are so many options with this if it is something you would me like to create! The correct background music has its place at all events, including parties and weddings. 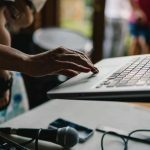 If there is a period of time at your event for example when people may be politely chatting after an initial meet, or enjoying a meal, the right choice of music can create a lovely ambience to keep the ambience pleasant, lively or calm. 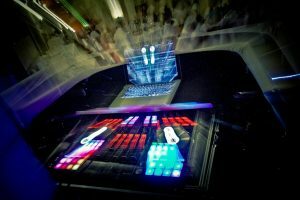 This can be provided with or without a full mobile disco too, meaning your guests will be enjoying the listening without a lot of equipment spoiling any view!